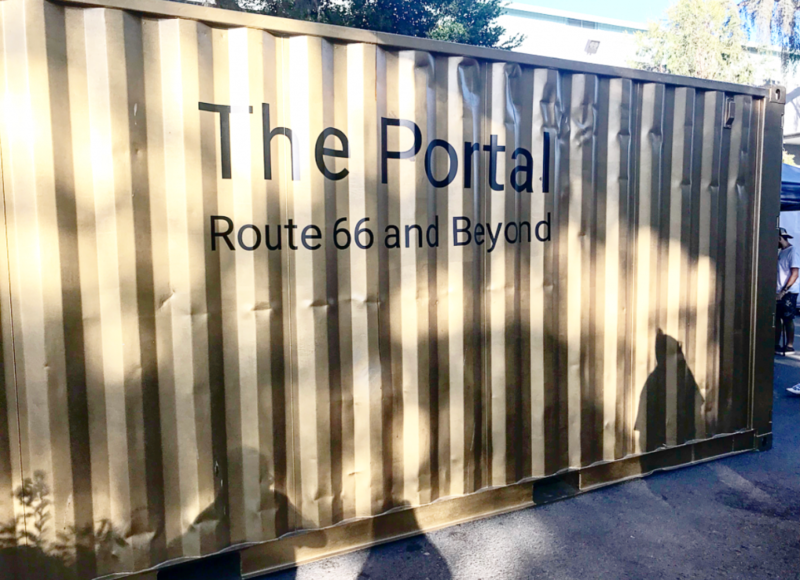 Step inside The Portal, an immersive audiovisual experience, that allows Fair guests to connect with people anywhere in the world. 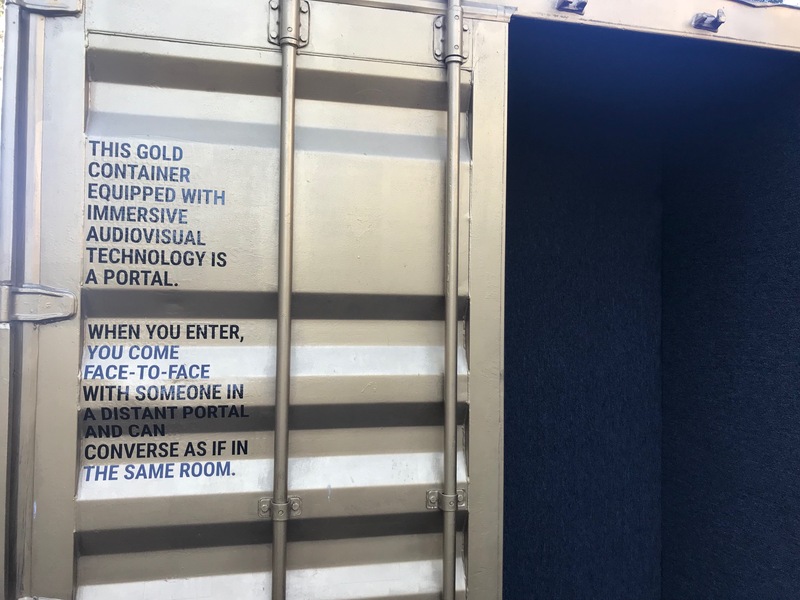 What looks like a regular shipping container on the outside, is much more on the inside. When you enter The Portal, it seems very simple, with all black walls and a large screen. But what you may not realize at first, is that the person on screen is actually talking to you in real time, from somewhere else on earth. 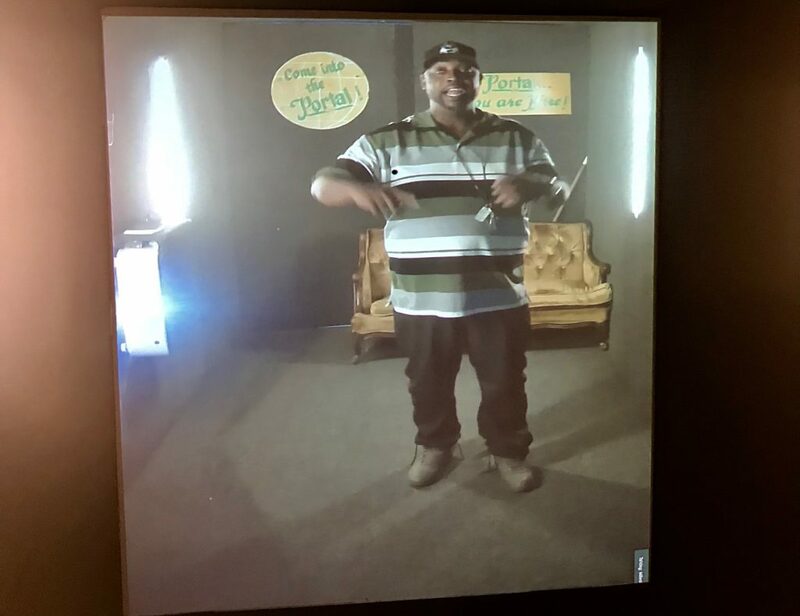 The technology allows you to see and speak with them as if you are in the same room. 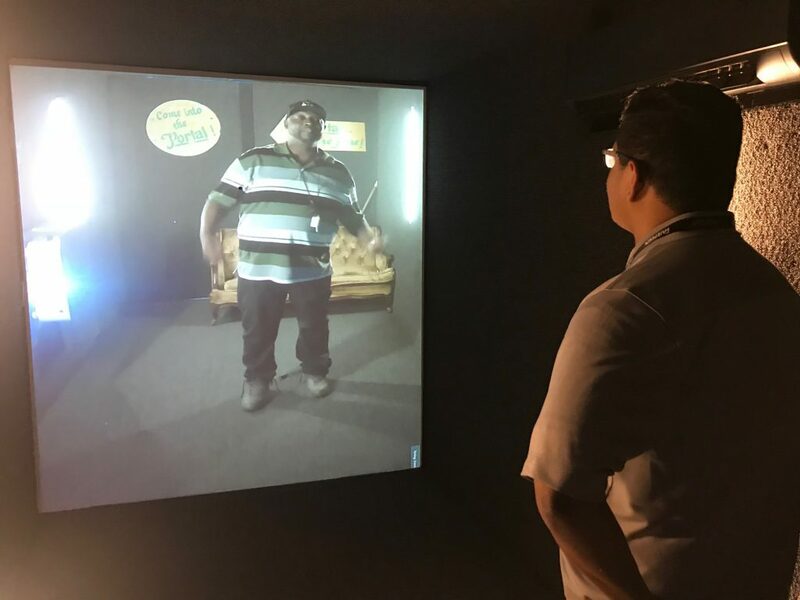 This experience allows you to connect and learn about people in other parts of the world by speaking with them face to face, without having to be in the same location. This weekend we will be connecting with people from Mexico City, and next weekend from Berlin, Erbil and Oakland. We love meeting people from all over, while we are at the Fair! If you stepped into the portal, who would you want to talk to? Where at the Fair? Photo Contest!